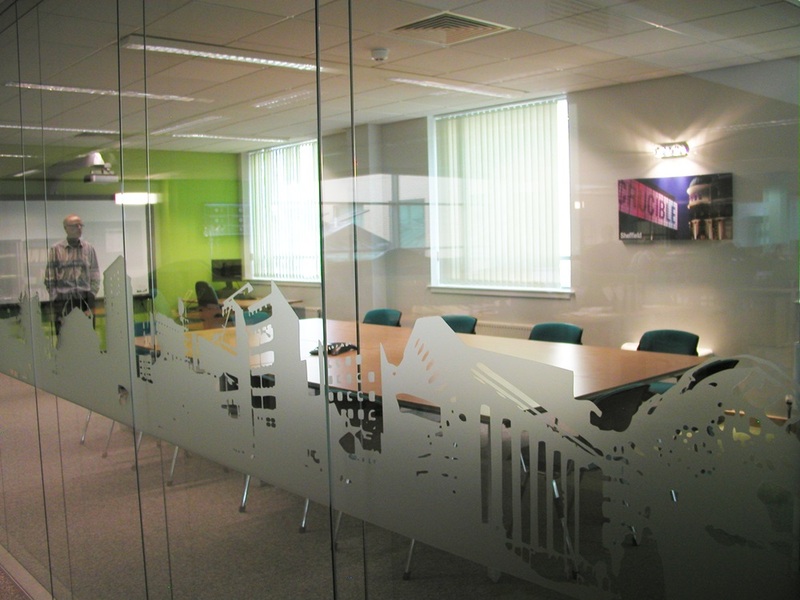 Frank Shaw Associates has recently completed the refurbishment of Howden House for the Sheffield City Council’s Customer First Service. 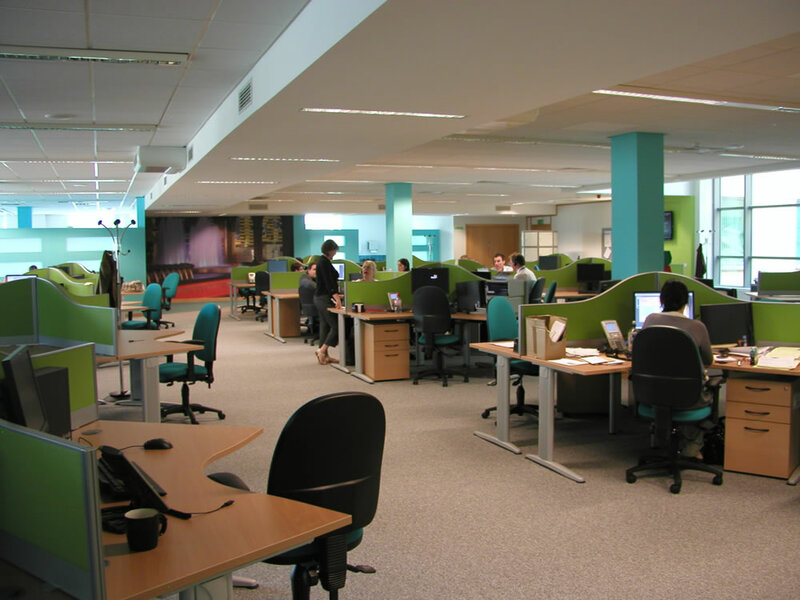 The office accommodates two open-plan customer contact centres for 168 staff, two managers’ offices, meeting and training facilities and a large breakout area with kitchenette. 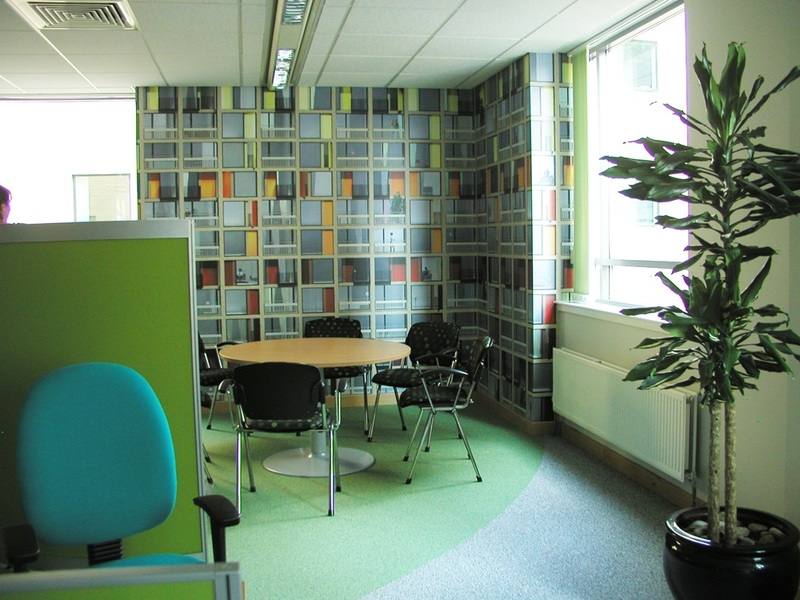 Four layout options were designed for the client and staff to consider along with a number of colour schemes and furniture specification options. The vibrant design creates an environment that will promote staff satisfaction and performance and therefore improve the customer’s experience. The interior design and space planning includes clusters of 120° call centre desking to allow optimum flexibility and a contemporary work style. 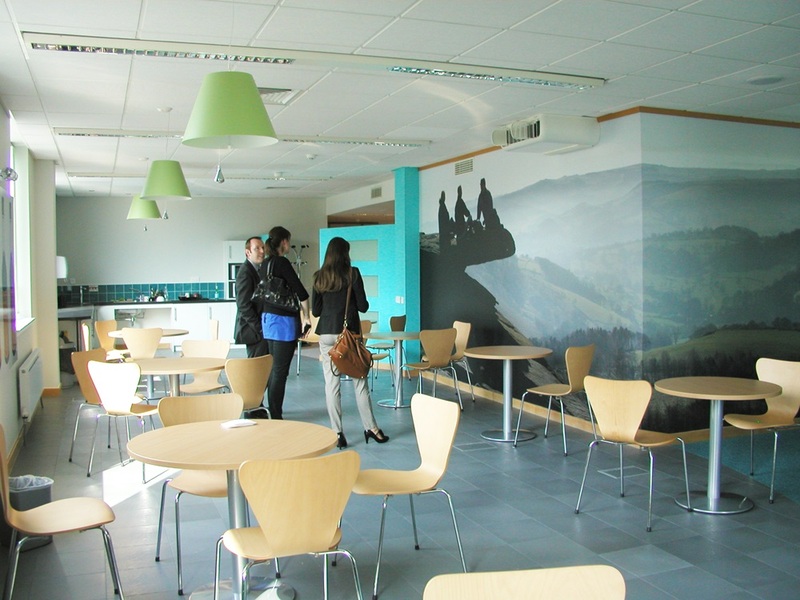 Digitally printed imagery demonstrating Sheffield’s culture and diversity has been used throughout the office creating a more enjoyable and productive working environment.